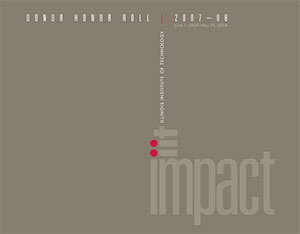 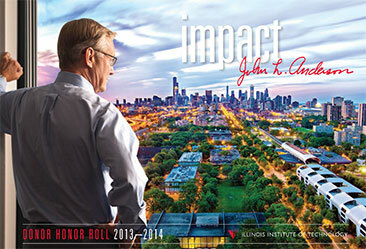 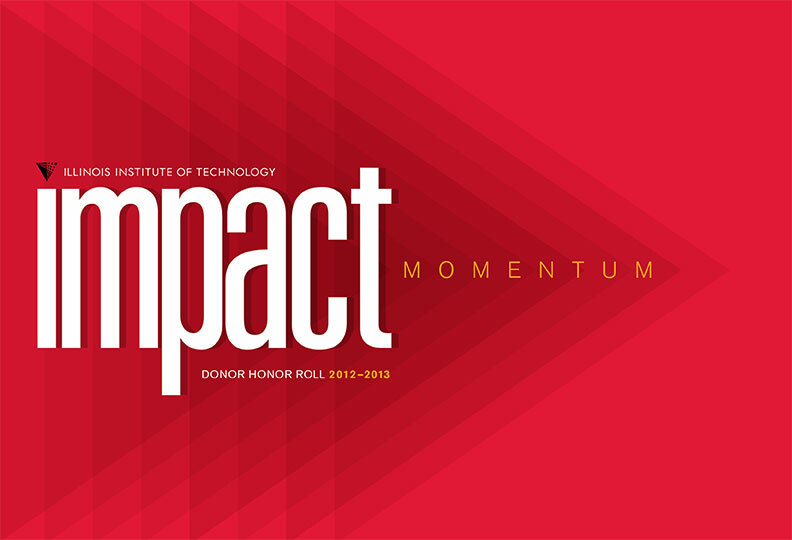 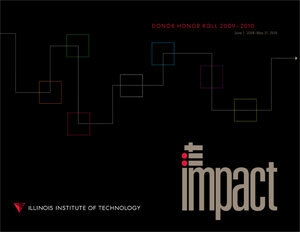 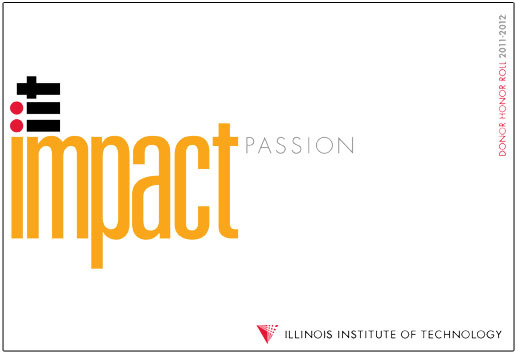 Impact magazine is the annual donor honor roll publication of Illinois Institute of Technology. 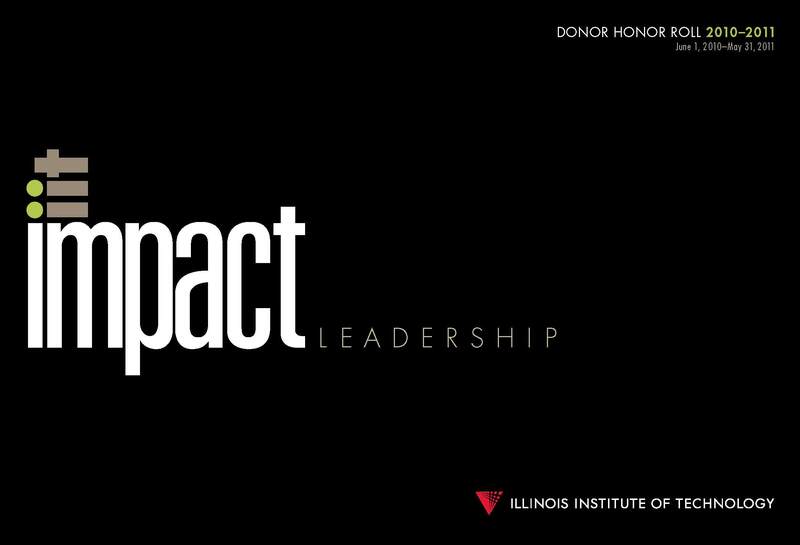 Each year, we profile a number of donors whose generosity have made an essential impact on the university. 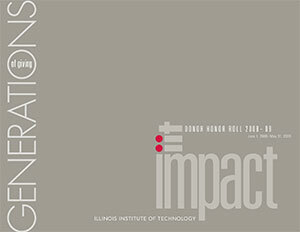 The first issue of Impact was published in 2008.